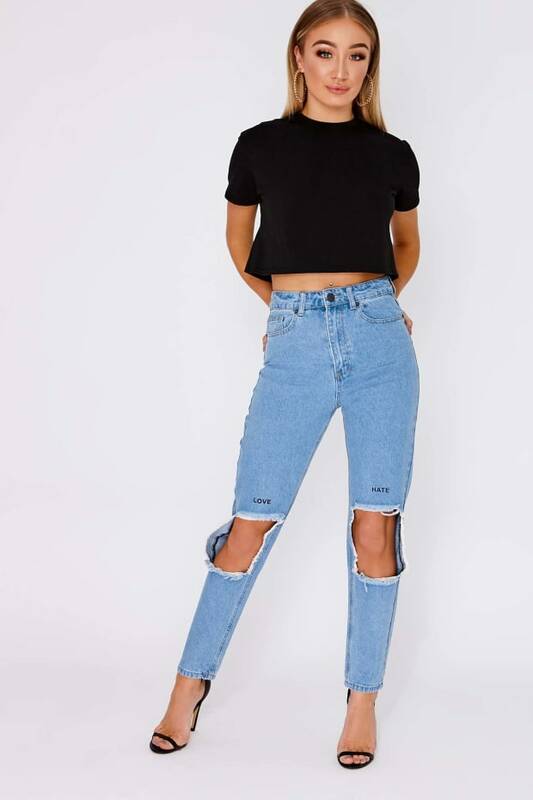 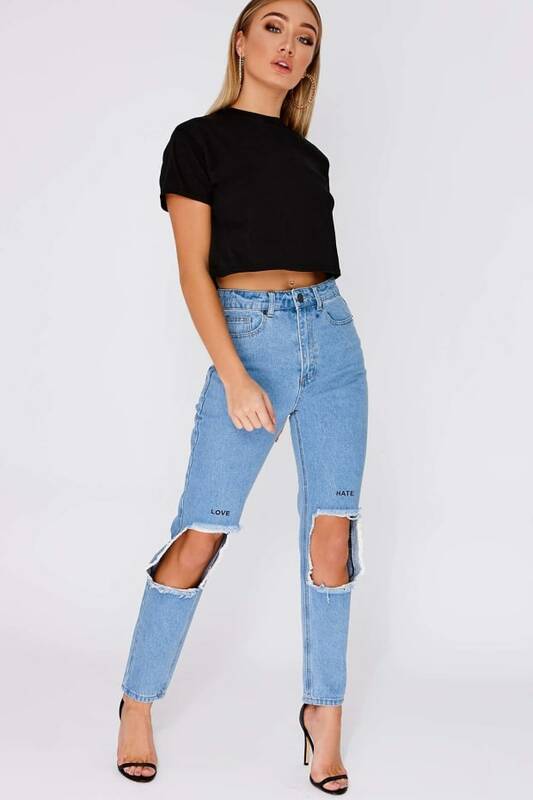 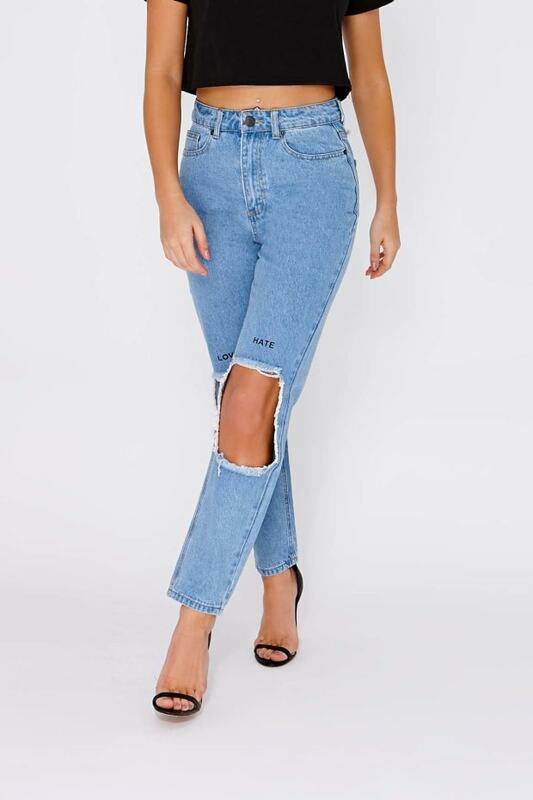 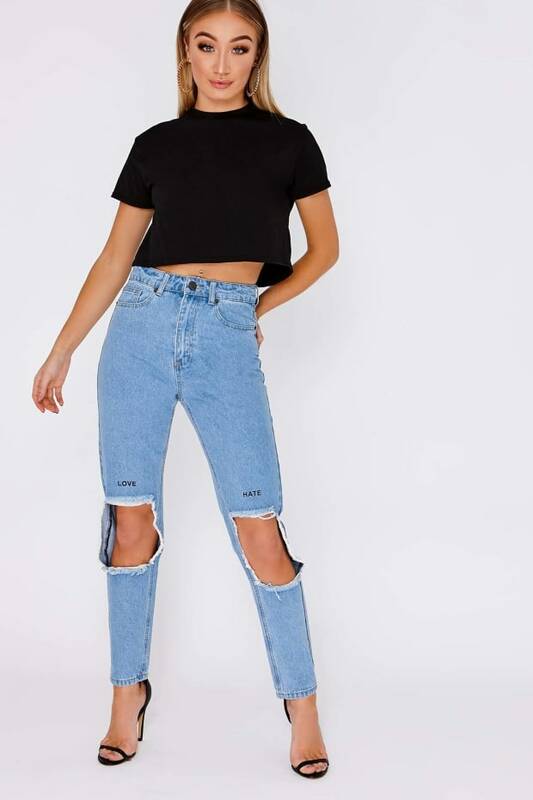 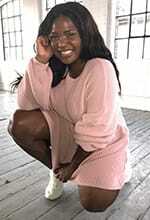 Girl get instant style points wearing these staple jeans! 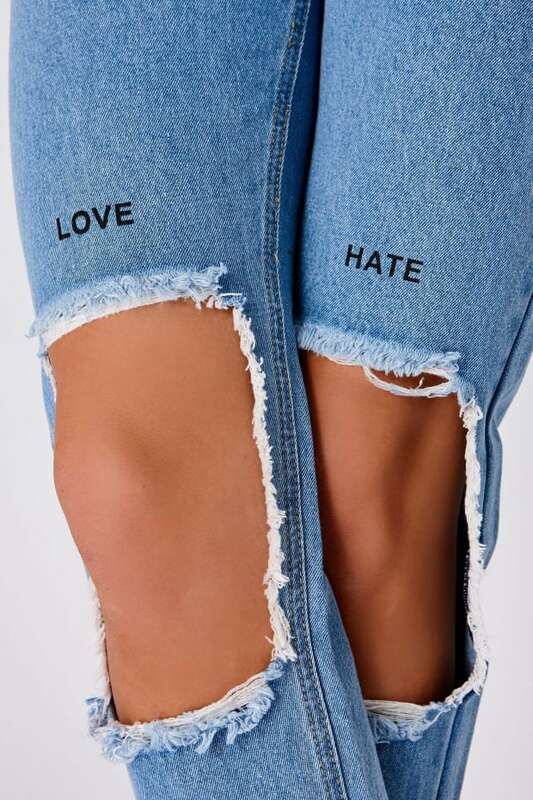 Featuring 'love, hate' slogan, ripped knees and flattering high waisted fit, what's not to love! 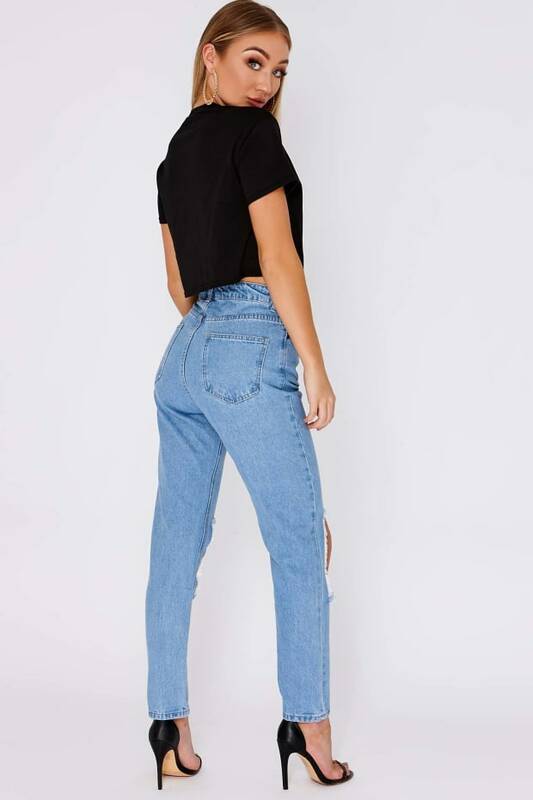 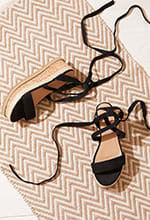 Go for a cropped tee and heels for a beaut daytime look.